All homes currently listed for sale in the zip code 85001 as of 04/19/2019 are shown below. You can change the search criteria at any time by pressing the 'Change Search' button below. "New Arcadia home built in 2016 that has been incredibly upgraded & renovated in 2017 ''with no stone left unturned''!! 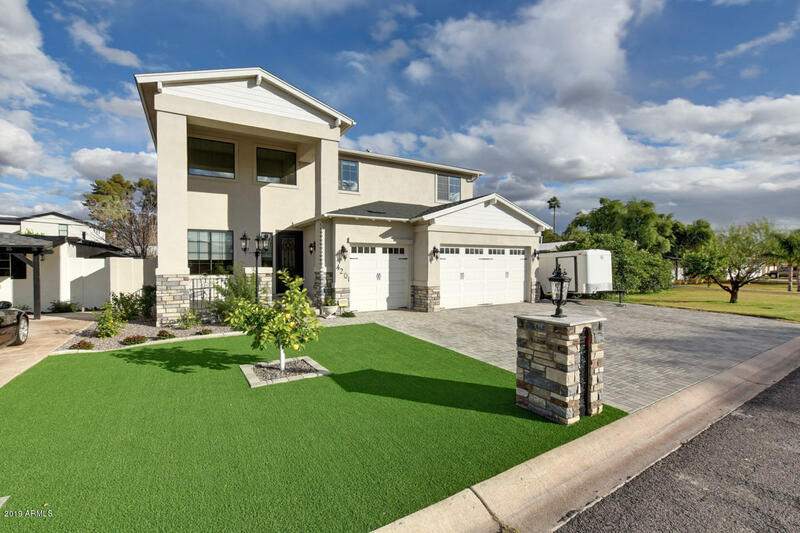 Master & loft were combined to create an elegant master suite with sauna, fireplace, sitting area and deck with 'views of Camelback Mountain'; gorgeous master bath with soaker tub, separate shower, & double vanities; 2 large walk-in closets. Formal living & dining room with soaring embossed ceilings lead into your dream kitchen overlooking the family room & stunning backyard! De"